Benjamin Hoskins Paddock has been revealed as the father of Stephen Paddock, the man who opened fire Sunday evening from a high rise hotel near the Las Vegas Strip, leading to the deadliest mass shooting in modern American history. Reports say though a younger brother to the shooter, Eric, had said Stephen wasn’t your typical “gun guy,” their dad was a convicted bank robber who was on FBI’s Most Wanted List. According to NDTV, Benjamin Paddock was convicted of robbery, auto theft and a confidence scam when he escaped from prison. Benjamin Hoskins Paddock, a convicted bank robber and con man described in a wanted poster as “psychopathic” with suicidal tendencies, had escaped from prison in 1969, earning him a spot on the FBI’s list of most sought after and dangerous criminals. According to news accounts, he was not captured until 1978, when he was nabbed while running a bingo (gambling) parlour in Oregon. 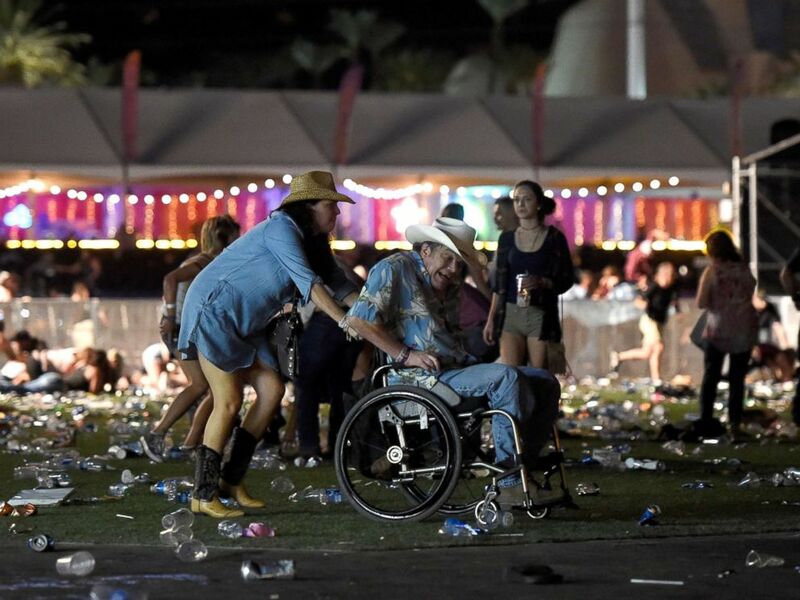 Officials said Benjamin Paddock is the father of Stephen Paddock, the gunman who started shooting Sunday evening from the window of a 32nd floor hotel room overlooking a concert on the Las Vegas Strip, where 22,000 people had gathered for a three day country music festival. At least 58 people were killed, including an off-duty police officer with the Las Vegas Metropolitan Police Department, authorities said. More than 500 others, including two on-duty officers, were injured. The gunman was found dead by Las Vegas SWAT officers in his hotel room at the Mandalay Bay Resort and Casino. His father had been convicted of bank robbery, auto theft and a confidence scam when he escaped from prison February 3, 1969, in El Paso, Texas. At the time, his son Stephen would have been 15 years old. At 6-foot-4 and 245 pounds, Benjamin Paddock used a host of aliases, and was also known as “Chromedome”and “Old Baldy,” according to his “Wanted” poster. He remained on the FBI’s Most Wanted list until 1977, when he was removed for reasons that aren’t clear. 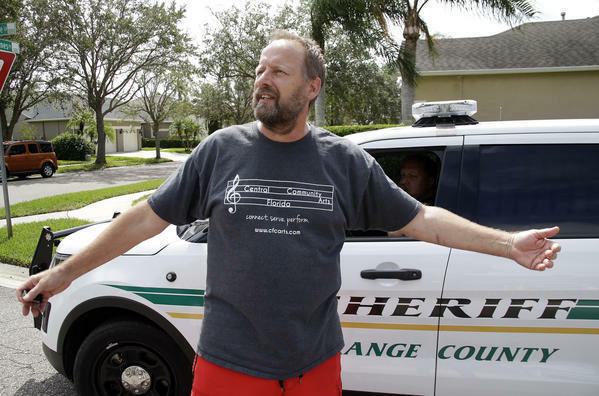 Stephen Paddock’s brother, Eric, told reporters outside his Orlando, Florida, home Monday that their father was not around during their childhood. “I was born on the run,” he said.